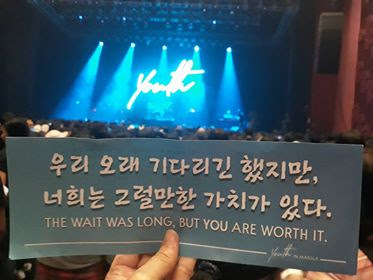 DAY6 in Manila : You are Worth The Wait! 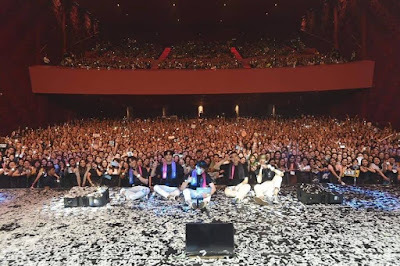 South Korean K-Pop Band DAY6 serenade Philippine fans in a sold-out concert on Saturday, 06 October at Kia Theater. 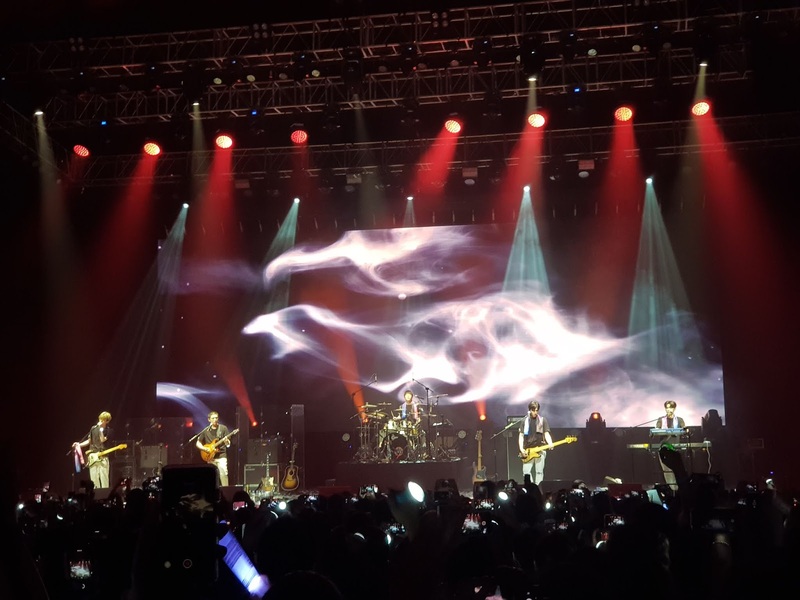 The five-member band composed of Park Sungjin (lead vocalist), Park Jaehyung (guitar), Kang Younghyun (bass), Kim Wonpil (keyboard), Yoon Dowoon (drums), melt the hearts of their My Day Ph fans and promised them that they will be back soon. More than 20 songs were performed including their recently released single "Shot Me," "You Were Beautiful and Congratulations" made the concert an unforgettable night for the fans. 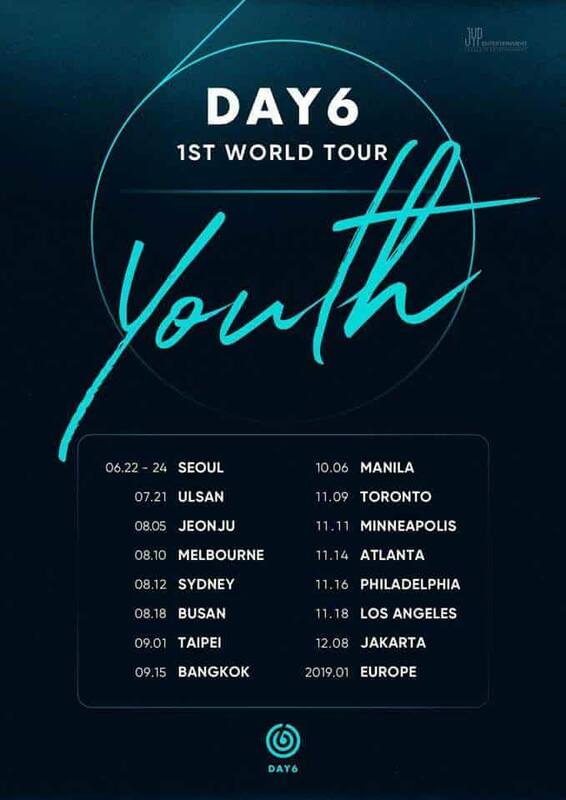 Their 1st World Tour "Youth" kicked-off in Seoul and will end in Jakarta for 2018. Additional concerts for 2019 were already released. I went to the concert with my teens. 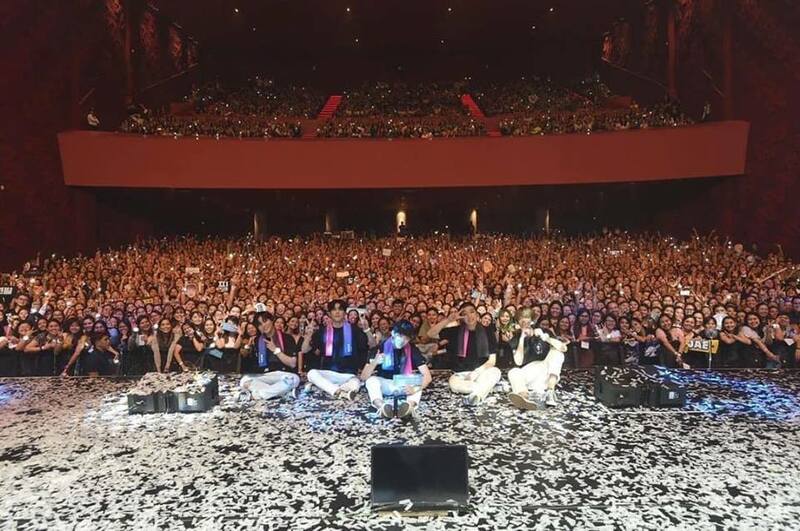 I personally witnessed how their fans went crazy over this K-Pop band. I actually don't know that much about them, but I am quite familiar with their music. My personal favorites are Letting Go and Shoot Me. Dahil hindi naman talaga ako fan, ano ang ginagawa ko dito? 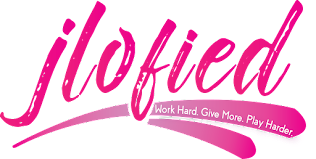 Yung feeling ng pagiging nanay and event organizer mode ko ay nag activate during the concert. Yung tipong tinabihan at binakuran ko nga mga event security and organizers to check on security protocols, paano ang flow sa pila, etc. I also assisted sa pag arrange ng pila para walang siksikan. Masunurin naman ang mga bata. 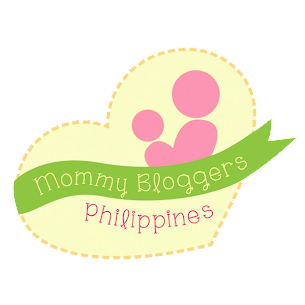 Organized ang mga fandom, clean fun lang, walang gulo. But you need to prepare your eardrum, grabe sila sa tilian. 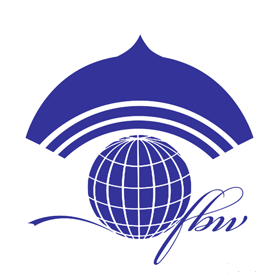 Although this place is probably not cheap, but they are centrally located, have fabulous staff and delicious food, and most importantly, the best views of the city. I would definitely recommend this event space Chicago for any kind of fancy event – all my friends talked about throwing parties here only.